We have a Tiger in the Dallas office! 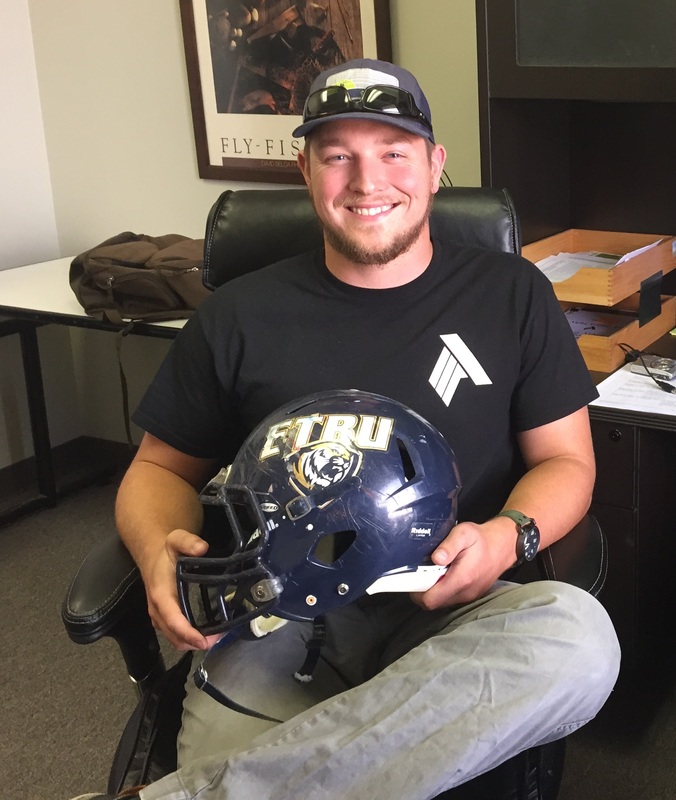 Matt Tarver joined Alpha last September, hailing from East Texas Baptist University, where he was the starting outside linebacker for four years. However, this football season, you’ll find Matt in the ESA department, starting on Phase II environmental investigations and assessments. 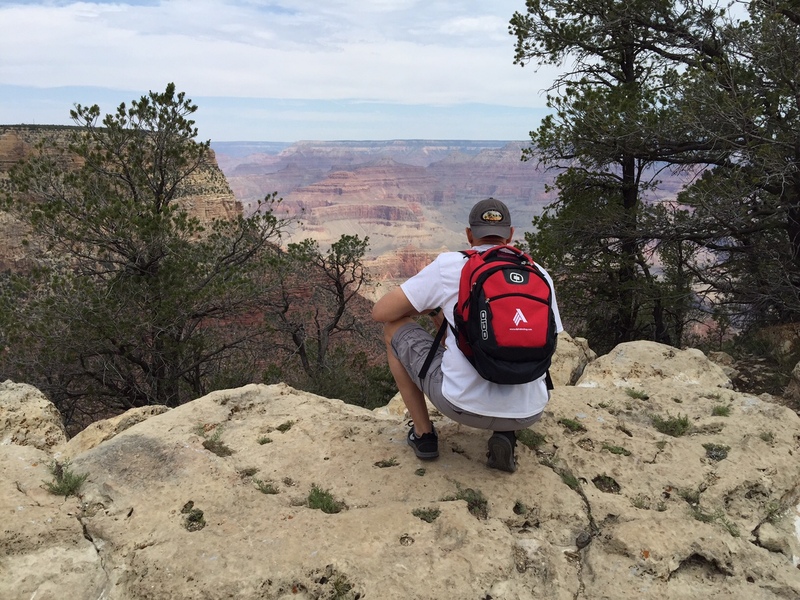 Having studied Wildlife Biology, Matt is a nature enthusiast and enjoys studying man’s coexistence in it, and brings that passion to the ESA department. Outside the environmental industry, Matt recently married his bride Tara, and together, they enjoy fly fishing, rock climbing, mountain biking, camping, and hunting (he even makes his own long-bows!). Five years ago, three people sat in our Environmental Department: Chris Talamini (ESA Manager), Chris Pape (Senior Environmental Scientist), and Diana Rohrback (Administrative Assistant). Today, we have a team of seven. Matt Tarver, Chris Broussard, Garrett Haas, and Adrian Rodriguez all joined the ESA crew within the last year. In addition to the new hands on deck, Alpha also has new walls for the ESA department. 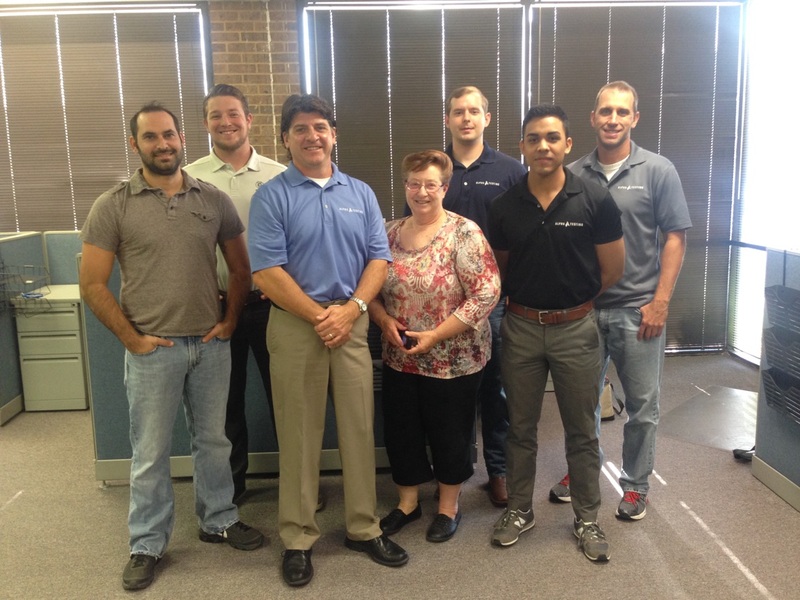 The building is located just down the street from the Dallas office and has plenty of elbow room! Welcome aboard! 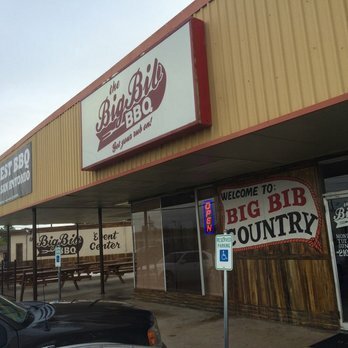 Texas BBQ is something to brag about. And that’s exactly why Paul Muller, on the San Antonio Business Development team, sent an email raving about the eats at The Big Bib. Don’t let the tiny storefront fool you – inside serves up not only delicious BBQ, but some of that good ol’ southern hospitality as well. First scouted out by Steve Casanova, it has become a San Antonio office favorite. It even made the list on the Full Custom Gospel BBQ blog. Grab a bib and taste it yourself – and make sure to add peach cobbler to your order!